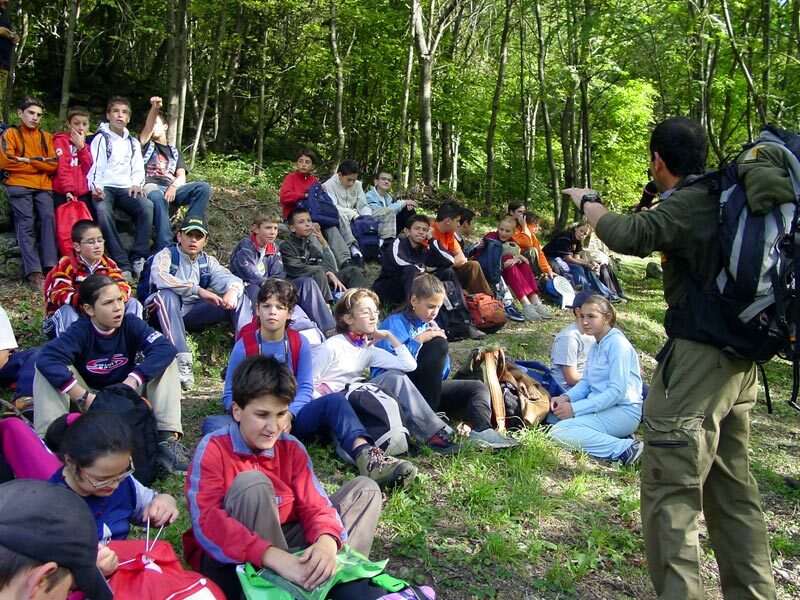 In this wealth of biodiversity the school groups can find many visit opportunities. 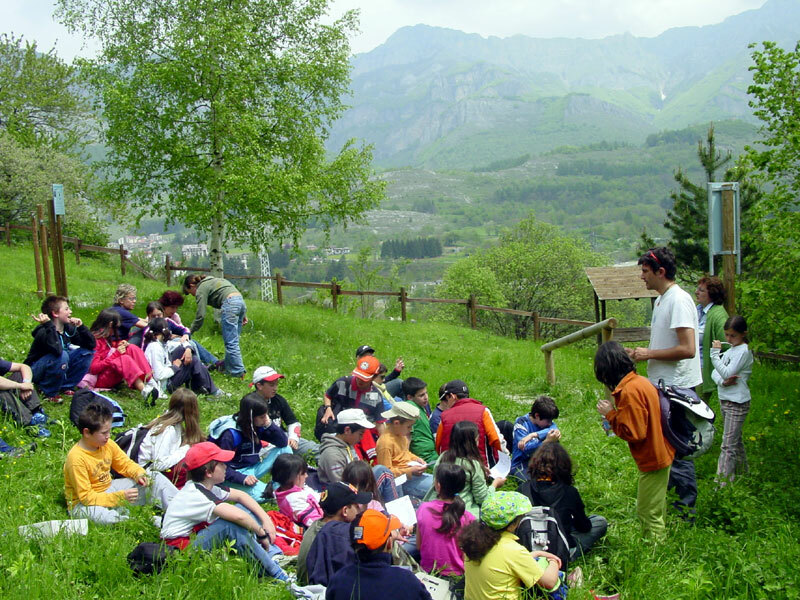 In order to help teachers find the most suitable activity fore their didactic needs, we identified five unmissable destinations in the Maritime Alps and, for each of them, we highlighted the didactic proposals that were met with the greatest approval of both teachers and pupils. The booking of the Park's activities (from 9.00 am to noon and from 2.00 pm to 5.00 pm) and the organization of the visits to the ENEL "Luigi Einaudi" power plant are managed by the Montagne del Mare cooperative association.